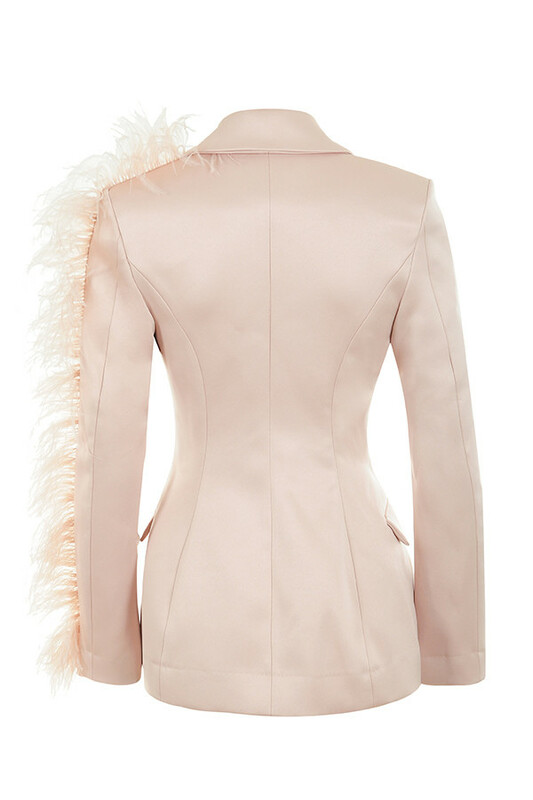 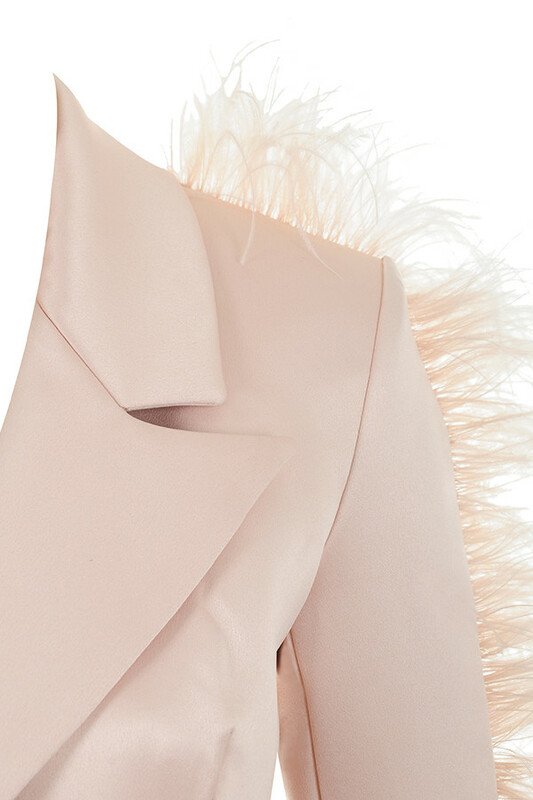 This flamboyant statement jacket is cut from a luxurious duchess satin. 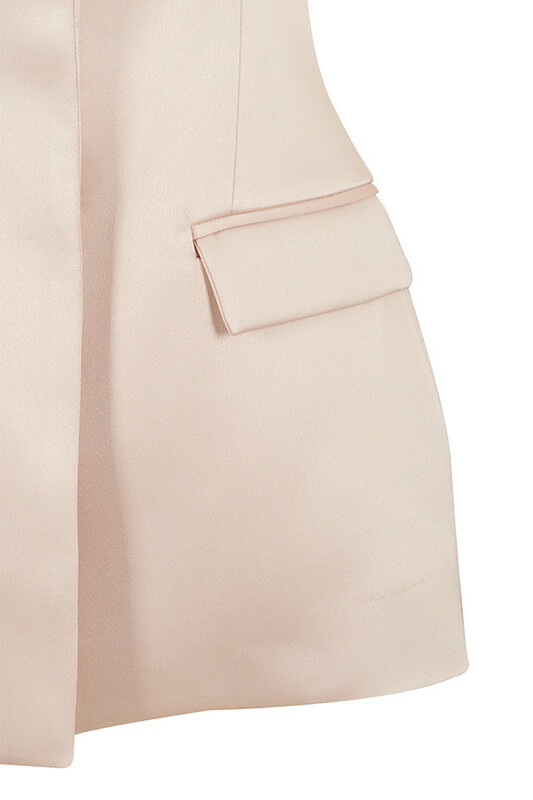 It features a tailored single breasted cut with invisible fastenings to the front. 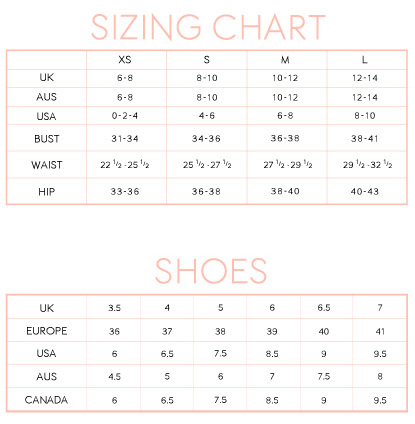 Fully lined of course for a smooth and comfortable fit. 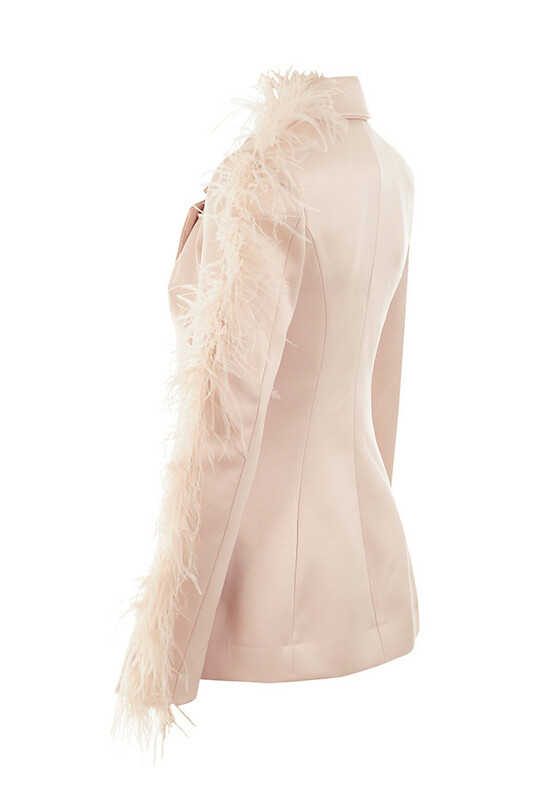 We love the ostentatious feathers to the one sleeve and we think this looks great teamed with the 'Marissa' trousers as our designers intended.